Are you planning to revamp a product or rebrand this year? If so, here’s what you can learn from Coca-Cola. 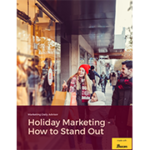 If your 2018 plans feature a product rebrand or launching variations of a brand classic, it’s time to update your marketing strategies. Consider the splash being made by the mega rebranding of Diet Coke by Coca-Cola, and their investment in four new flavors. You may not have the resources of a Fortune 500 to work with, but you can learn a lot from their campaign. Keep the classics. Coca-Cola made waves in mid-2017 by dropping their Coke Zero formula and reformulating and rebranding the product. According to media reports, sales are up for that product line. Yet, as the company looked at Diet Coke, they decided to forego a reformulation in favor of keeping the classic so they didn’t alienate fans. During any rebrand or launch, it’s important to ask: Are there elements that are working that should be kept? Experiment with variations. Coca-Cola launched four new flavors of Diet Coke to introduce variety into their Diet Coke lineup. Experimenting with different variations introduces something unique to the market and allows you to test ideas with consumers. Explore ways you can add diversity and new spins to your products or services. Pay attention to packaging. Relaunching a product isn’t just about the product itself; it’s also important to take a closer look at the way it’s presented and packaged. Diet Coke got a whole new look for its packaging, with a fresher and minimalist color scheme. Look at your logo, messaging, color palette, and packaging to find ways to update your products and get the market excited about what you’re offering. Talk to the market. Any decision Coca-Cola makes, especially about a flagship product, is based on extensive testing and conversations with customers. Engaging in market research and testing lets you incorporate some of your customers’ insights. Don’t go too far down the road of a product launch or rebrand without understanding what’s currently working, what customers are seeking that’s new and fresh, and how you can deliver that in an interesting way. Leverage the buzz. News of the Diet Coke rebranding hit the market, and the company leveraged that into social media campaigns, media outreach, and interviews with executives. Develop a plan to reach consumers and other players in your industry to generate interest and create natural momentum to help spread the word about your new products and services. 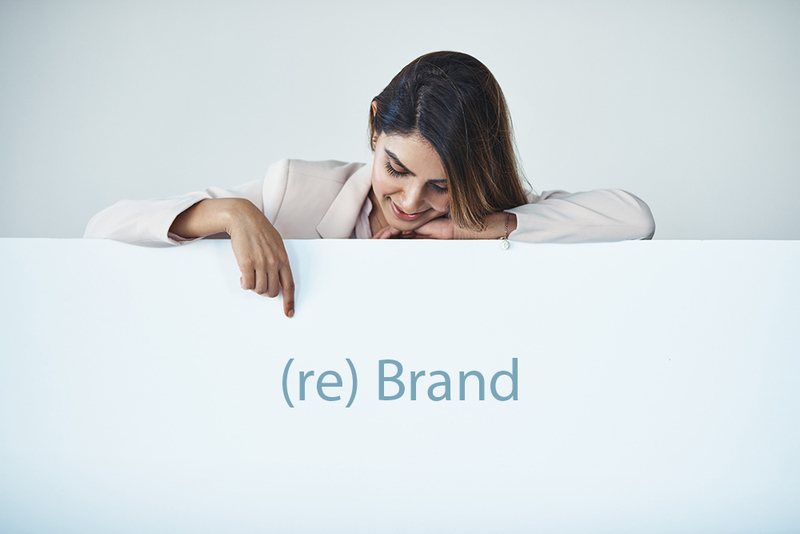 Is it time to rebrand or relaunch your products or services? Looking to masters like Coca-Cola can help you deliver something customers will love, while ensuring maximum returns for your outreach and efforts.